In the old days, video games based on movies often were hastily made and disappointed fans. "Constantine", on the other hand, is a rare specimen that, in my opinion, is better than its source material. The movie, starring Keanu Reeves, was about a man who had the gift to detect and banish demons back to hell. The plot was not clear and I could not understand what was going on. 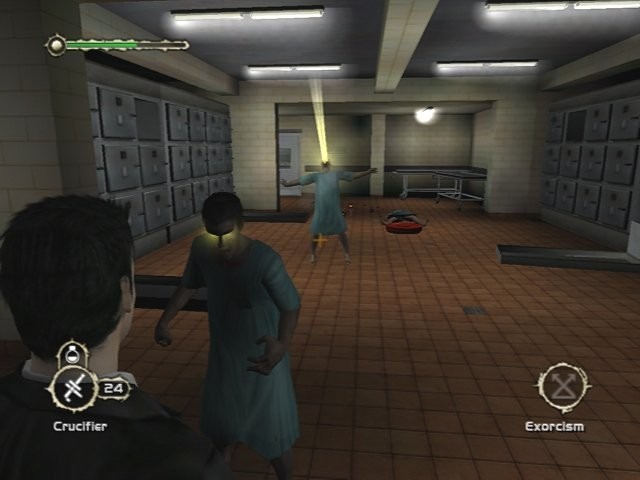 The game has the same strange plot, as the writers take for granted that you are familiar with the hero and his world. Thankfully, after a while it becomes apparent what you are trying to accomplish and there is even a nice surprise towards the end. Constantine's character is portrayed in an interesting way; although his past remains unknown, his broody demeanor, heavy responsibility and sense of humor made me like him. 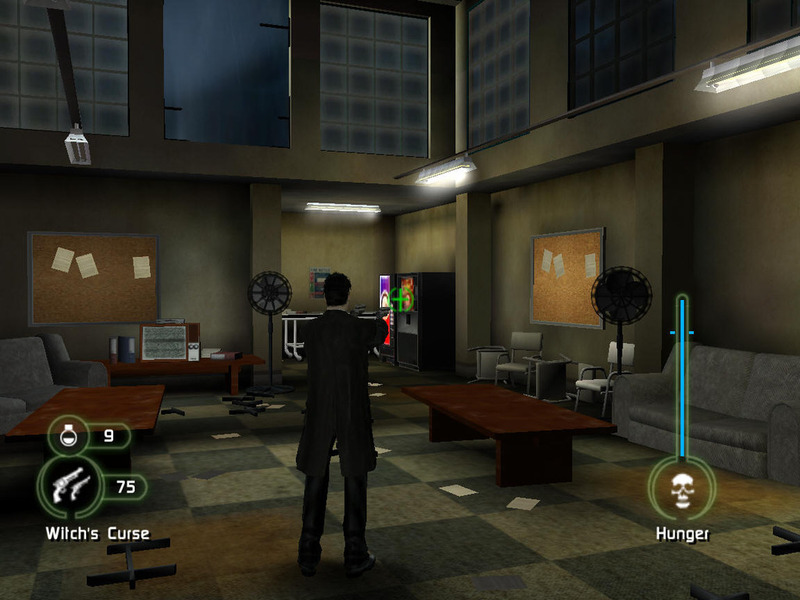 The gameplay relies on exploration, third person shooting and puzzle solving. 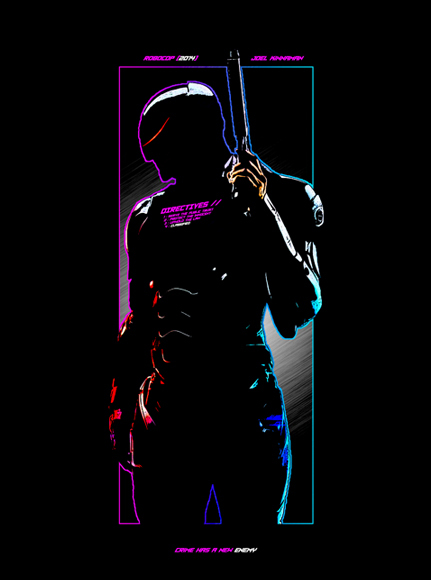 Exploring is necessary to find ammunition and upgrades or simply locate the exit of a dangerous place. Puzzles require some thinking and observation or even traveling from one world to the other (remember Zelda?) but they are never cryptic. The controls are perfect, allowing you to destroy demons with a variety of blessed weapons, such as a shotgun, a crossbow, a flame thrower and a nail gun (my favorite). You can also throw holy water flasks at possessed humans or cast spells by tapping buttons in the correct order. I loved "storm crow", which strikes monsters with lightning bolts while everything moves in slow motion and the screen trembles; super cool. 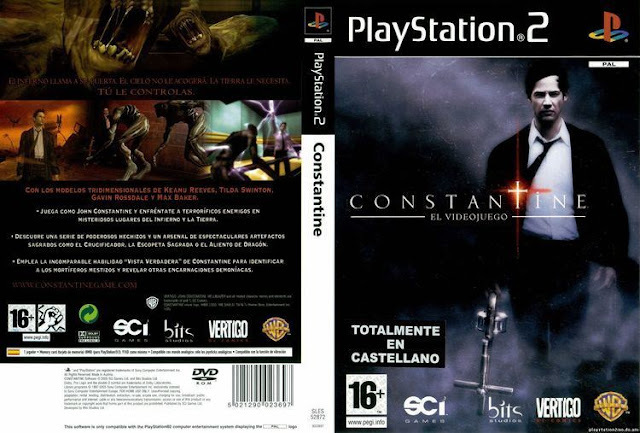 Constantine can also see in total darkness and detect hidden doors or spots of interest by activating his special vision. Generally, the game has an amazing atmosphere thanks to a combination of sharp, detailed graphics, dread-evoking scenery and excellent use of sound and shadows. Whether you descend to hell, where the sky is red and flames devour everything, explore a hospital flooded by monsters, try to find your way in a dark building basement or simply study the hero's notebook, "Constantine" pulls you into its scary, occult world. There is not a big variety of monsters but they look hideous and attack in different ways, for example some crawl on ceilings and others teleport or fire projectiles. You save only at the end of a stage but you can replenish your health by drinking water from water dispensers (this reminds me of "Indiana Jones the Emperor's Tomb") and your mana regenerates over time. Nevertheless, it is important to find as many upgrades as possible to increase your maximum health and magical energy. 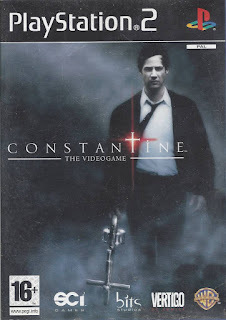 "Constantine" impressed me with its fine presentation and enjoyable action, mixing elements from the shooter and survival horror genre successfully. 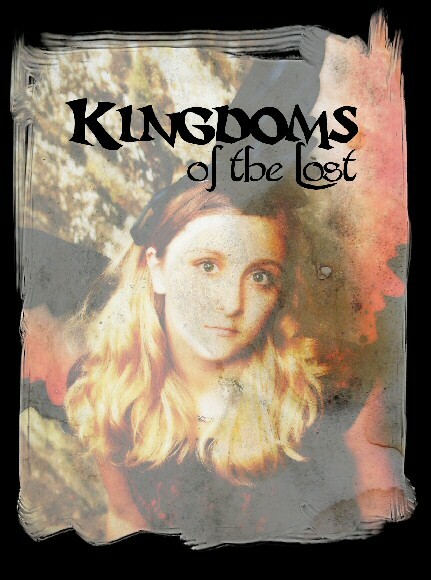 All its aspects, from its level design to the weapons to the cards you find scattered around to unlock extras, are crafted with attention to style and playability. Regardless of the movie, if you own a PS2 this is a great game.